Trees are important to human health. In fact, if every American planted one tree it would reduce CO2, which is toxic, by more than 1-billion pounds annually. What that tells us is that while trees add to the natural beauty and provide shade during the warm periods in our beautiful area, we also need to provide regular care to promote health, such as tree trimming. Because of the risks involved in trimming and the need for a full understanding of tree species, we recommend that you use a professional tree care service. Call us today for a free estimate for expert tree trimming, or a consultation with our certified arborist serving the DuPont community. 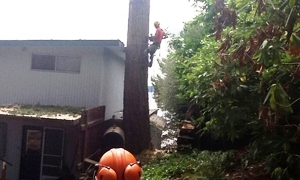 For the average homeowner, knowing when tree pruning is needed is not always obvious. A consultation with our ISA certified arborist will enlighten you with arboriculture-related information that can lead to improved health and quality growth of your trees. There are many ways that your trees can benefit health and growth-wise from just a simple fine tree pruning to an overall crown reducing trim. 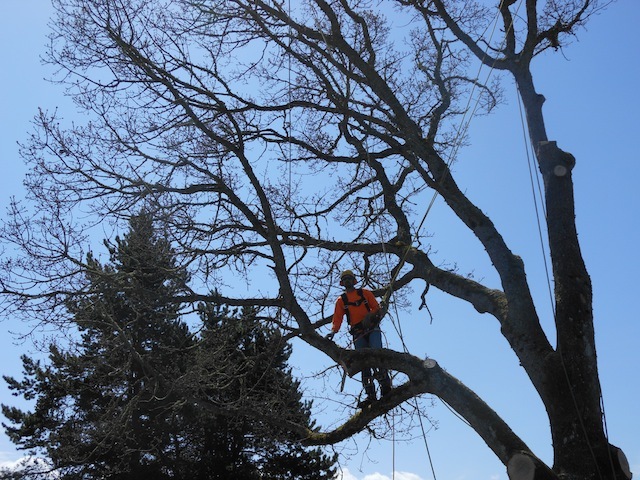 Understanding the degree to which a tree requires tree pruning is best left in the hands of a professional tree care service and certified arborist serving the DuPont area. Call us today for a free tree trimming estimate! Why Choose Us When You Need Tree Pruning in DuPont? Improper or negligent tree care can lead to a loss of investment and can be a significant liability; whereas, trees that are well care for are attractive and can add to the value of your property. 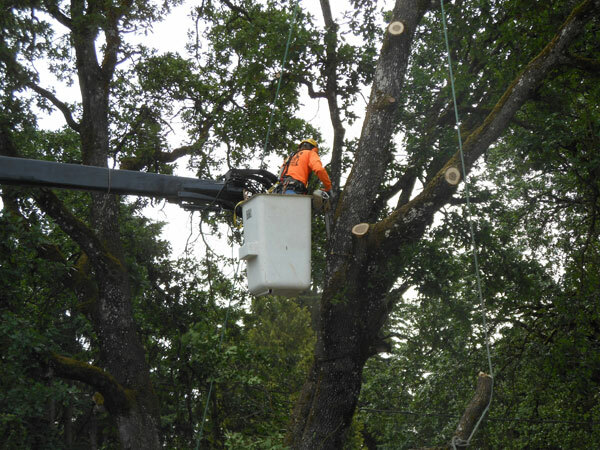 You can expect the highest level of tree maintenance from us because we have an ISA certified arborist who is trained in the art and science of planting, caring for, and maintaining trees.